BYS: [KBeat x BYS] B.A.P's 3rd Anniversary: We Love B.A.P, No Matter What! [KBeat x BYS] B.A.P's 3rd Anniversary: We Love B.A.P, No Matter What! 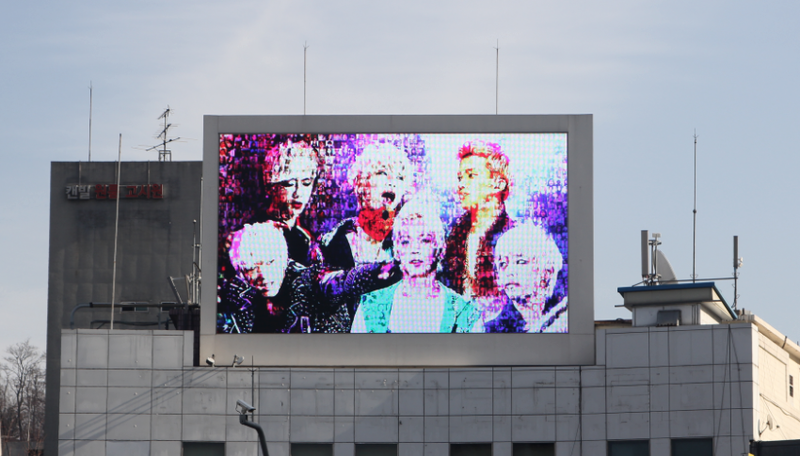 You will be able to see B.A.P & BABYz on downtown Seoul's big screen until February 3rd! 2. Fill up the donation form below and send it to teambys@outlook.com with the subject "50 USD"
You will receive a confirmation e-mail as soon as we receive your donation. Make sure you check your emails often since we may ask for more informations. BYS have joined KBEAT's project for B.A.P's 3rd Anniversary. This one-of-a-kind project will be showcased in downtown Seoul and will show that B.A.P's fans are there to support them, especially during this tough period of their career. The arts will be professionally produced and this is going to be included in the total cost of the project. The video will be displayed on big screen in Shinchon area, a very famous place for youths. 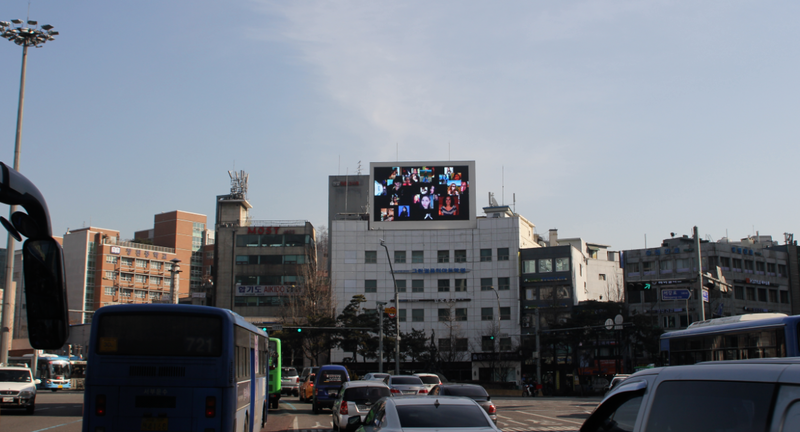 This is one of the 3 places where TS ENT displayed ads for B.A.P's Live On Earth concerts. After the project finished, we will make a special report page for your participation. 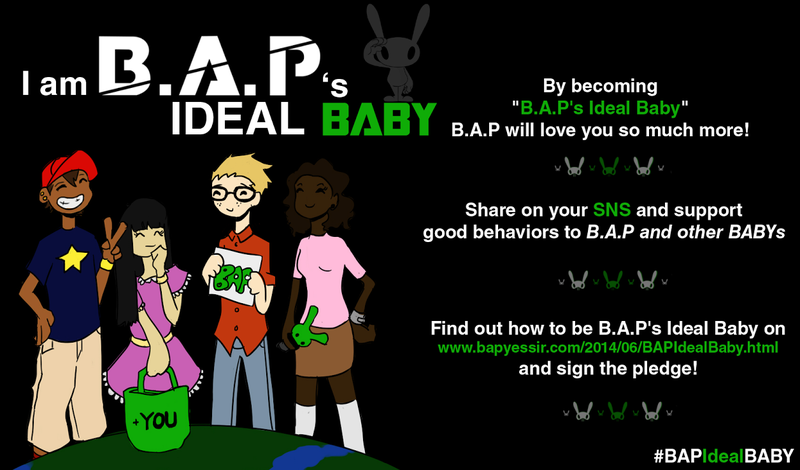 Which means your name, photo, message will be listed permanently so that B.A.P and other fans can see it anytime. what if we are willing to donate but dont want to include a photo? thanks! does it matter that the title is "50 USD" even if you dont donate that? Where is the donation form? Under whichever donate amount you pick is a number one telling you how to donate and then a number two which has the donate form info and the email you send it too. What about the personal message ? It's just that we jump from 50 words to 100 ? Hi Isa. If we donate USD 100 twice, do we get twice the perks as well? Particularly the KBox and perhaps the personal card to BAP? Can we send a group photo? Just 4 in the shot...Babyz who met in Atlanta airport on our way to Dallas concert. Dear, the deadlines had been clearly highlighted up there in yellow. If you are sending pics the deadline is 19th of Jan. If you still want to send donation after 19th Jan, you can still do so till 27th Jan. But after 19th Jan BYS doesn't accept anymore pics. what will be in the kbox? So, any news about that project ?